We provide an emergency response for householders available 24hours a day for both boarding and glazing. All smashed windows and door panels re-placed, straight away. 6.4mm clear laminated safety glass cut on site for doors, panels and other critical areas and all types of patterned glass toughened as required. The professional glaziers at Crystal Glazing provide clients across the Ireland and the with expert advice when it comes to UPVC window glass replacement. They are able to discuss all possibilities and provide an efficient and high quality boarding up service or single pane temporary glass whilst your new unit is being manufactured to replicate the damaged one. When it comes to misted window repairCrystal Glazing are able to have a new unit manufactured in just 1 – 5 working days. 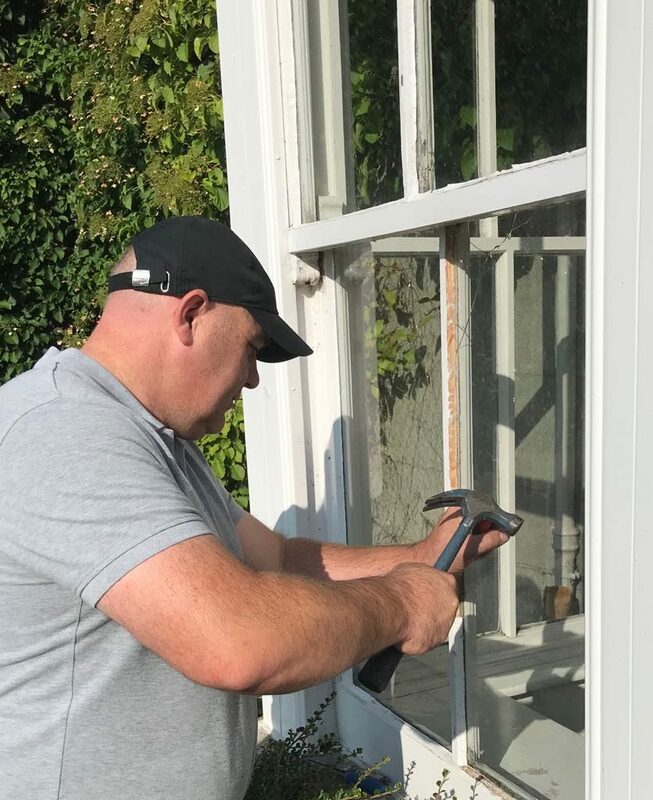 We always aim to manage your window repair in the fastest possible time and with the minimum of fuss so that you can carry on with your everyday lives. 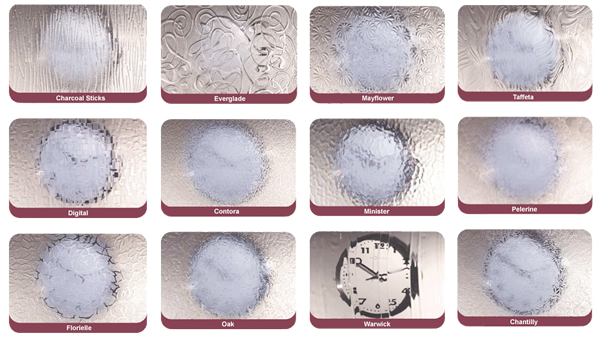 For all of your domestic glazing needs give Crystal Glazing a call today.